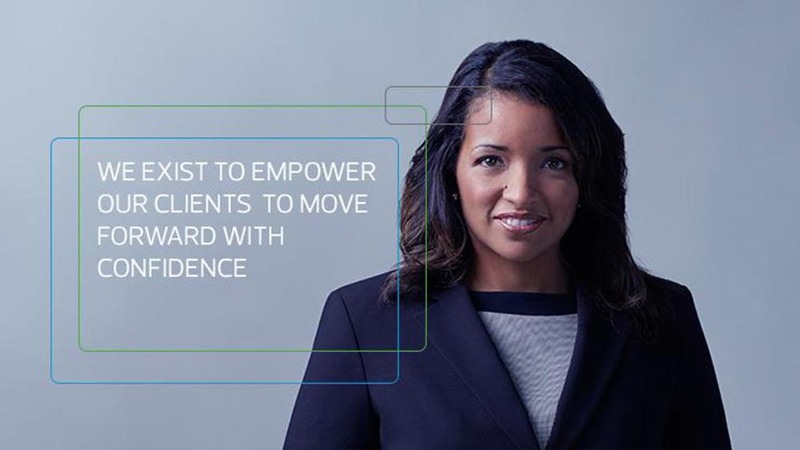 In order to address the most critical needs of our clients, RSM US LLP has established the Security and Privacy Risk Consulting group, comprised of more than 150 professionals dedicated exclusively to serving the cyber security needs of our clients. This group includes experienced consultants located throughout the country dedicated to helping clients with preventing, detecting, and responding to security threats that may affect their critical systems and data. We serve a diverse client base within a variety of industries, and we are relied upon to provide expertise within areas of security testing, architecture, governance, compliance, and digital forensics. We are seeking individuals skilled at performing vulnerability assessments, penetration testing, secure code reviews, and secure architecture reviews of web applications and their related infrastructure. Thanks for applying for the position of Web Application Tester-Security and Privacy Risk Consulting with RSM US LLP through Dice.